Do you ever feel like tasks drag on forever and ever and ever? Or like you can’t even start creating that freebie, blog content, or workshop because it’s just too overwhelming? Trust me, you’re not alone….. This used to be me last year. Blogging is important for small businesses but it can often seem like just another task added to your giant “to-do” list. And if writing just isn’t your thing, you probably want to stay as far away from blogging as possible! There are many advantages that online platforms bring, but probably the biggest one is the opportunity for people of all ages, from all over the world to enjoy the benefits of education. Such platforms are probably responsible for the major shift that has occurred over the past several years in the number of people being able to learn new skills and improve their chances of landing their dream jobs. Do you ever feel like you don’t have enough hours in the day? Or have trouble finding time to focus on your business because you have so many other things going on? I’m going to share with you a productivity secret that will make you more efficient and consistent in focusing on your business priorities. It’s called time blocking and this post gives you all the time blocking tips you need to make massive forward movement in your business. Though I am writing this blog post, I have to admit that I still find it difficult sometimes to draw the line between work and my own personal life. This has mostly to do with the fact that I don’t see my work as work because I enjoy it so much. The business of “your business” can be a bit overwhelming—especially for the creative entrepreneur. I don’t know about you, but my mind does not have auto pop-up windows when there are legal or accounting issues to consider. 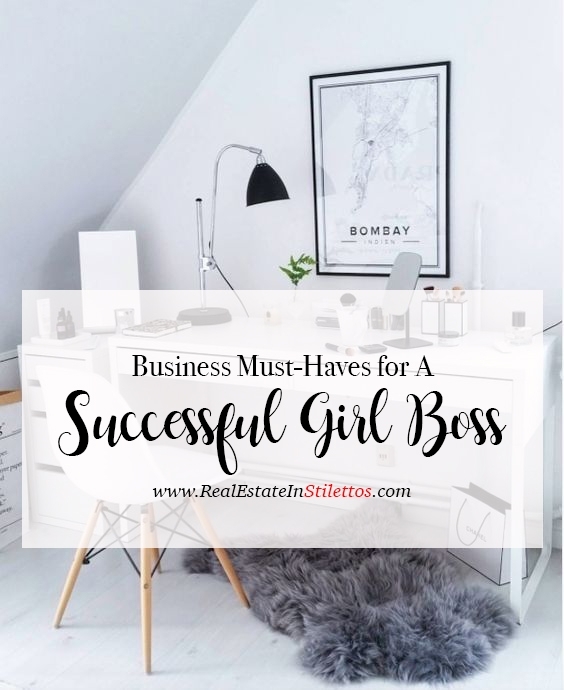 I write this as a fellow, female creative entrepreneur who is by no means an expert at any of this, but I have gone through it from the position of being totally clueless when it comes to managing and running a business. My life is hectic! As I a sure yours are as well – which probably brought you to this blog post! I am a career and brand blogger, a real estate coach to new Realtors AND a full time Real Estate Broker. Real estate alone takes up a lot of time and balancing these businesses can sometimes find to be challenging. I love Mondays – and you can to if you adjust your mindset. On Monday, you want to feel refreshed, relaxed and ready for the day – not exhausted and dreading it. Here are a few things you can do at the end of one week to start the next one rejuvenated and relax. LinkedIn is one of the most professional networks on the internet and a great way to connect with people in your industry. This is pretty much an online resume tool that makes it possible to connect with people who are either looking to do business with others or even possible clients for your own business. Regardless of the intent, the better your LinkedIn profile is, the more likely you are to be noticed and connected with.